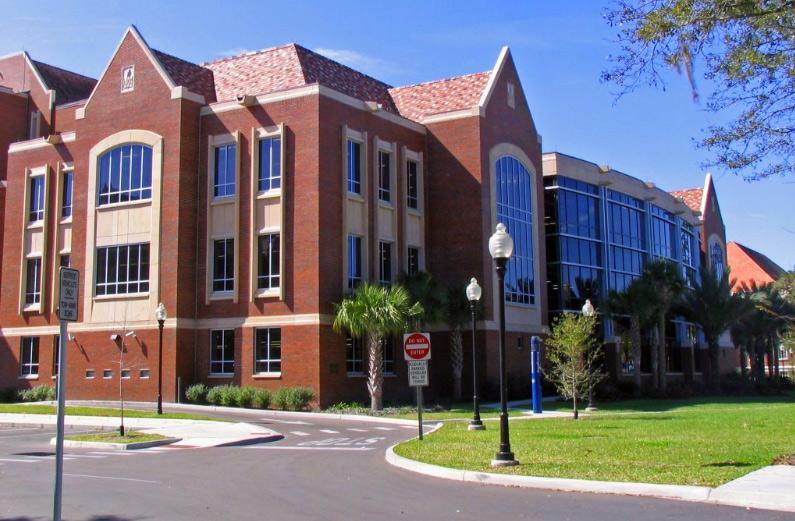 Library West on University of Florida campus has a dedicated nursing mothers room. Campus moms who need to breastpump in private or want to breastfeed away from the public are welcomed to use this room to express breast milk. The nursing room is located on the east side of the library’s second floor next to the gender-neutral restroom. Any University of Florida community member (faculty, student or employee) can use the Lactation Room. Please request the key to the room at the Library West Circulation Desk. 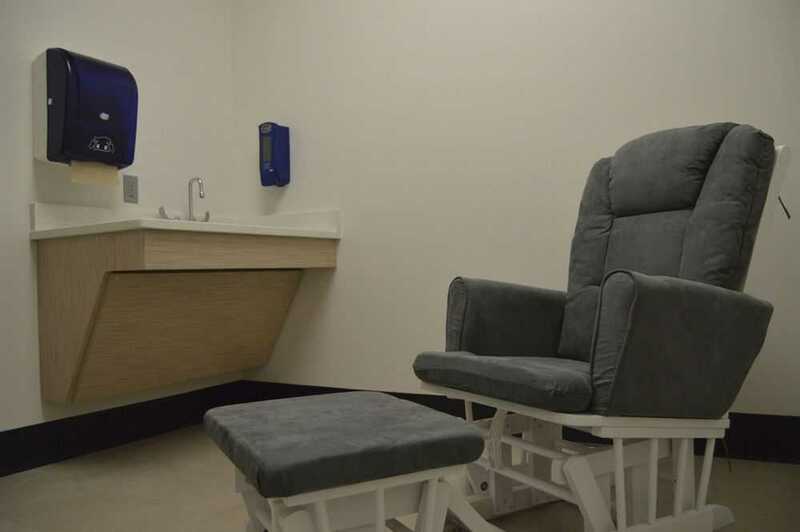 The Lactation Room (Room 252C) offers a comfortable, clean and secure private space for women who need to express breast milk while on campus. Mothers, fathers or other caregivers are encouraged to use the space to feed and comfort infants. The room is equipped with comfortable seating, a table, a sink and ample electrical outlets. Please note that breast pumps, storage and refrigeration are not offered, so please plan accordingly. All Lactation Room users are expected to help maintain this unique campus space in the clean and welcoming condition in which they found it. A diaper changing table is also available in the adjacent Gender-Neutral/Family restroom. The library plans on adding rugs and paintings.